Retro Pixel ( $0.99 → Free ) Oliver Kjellen Are you ready to take on the Retro Pixel challenge? The game includes 80 handcrafted levels that simply require you to reach the gate, wherever it may be hiding. 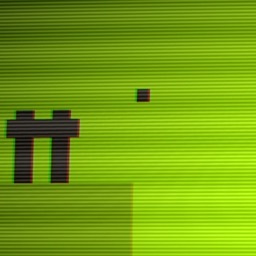 You’re able to control the single pixel by placing your fingers on either half of the screen. The emulated CRT effects and 8-bit soundtrack further the retro feel of the game. Grapple Gum employs a variety of popular gameplay mechanics resulting in frenetic fun. 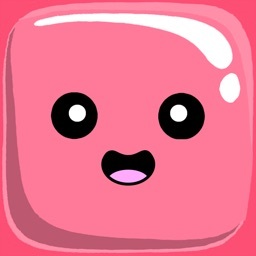 You play as little pink piece of gum and you must grapple floating objects to move across the screen. Once you’ve hitched a ride you can slingshot yourself to other objects. Complete objectives and tap to blast the critters nibbling at your goods. The game includes 10 levels with 10 bosses, six weapons, and online leaderboards. 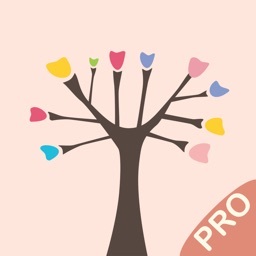 Sketch Tree Pro – My Art Pad ( $8.99 → Free ) guangxie chen Sketch Tree is a powerful art creation tool that’s there for you whenever the moment strikes. More than 80 brushes, pens, air brushes, and water colors are available at your disposal. The canvas features 64 levels of zoom, allowing you to get down to pixel-level accuracy. An advanced layer system allows you to add background images, hide or duplicate layers, adjust opacity, and more. 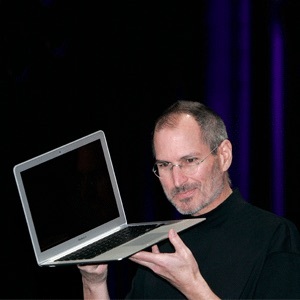 Other handy tools include a built-in ruler, unlimited undo and redo, and smudge and smear. 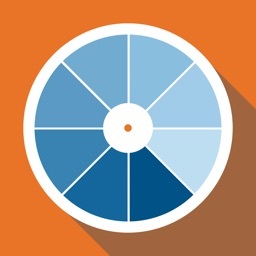 RAL is the industry standard in terms of international color matching. It allows you to browse RAL Classic and RAL Effect color palettes, or you can search for something specific. Each color includes RGB, HEX, and CMYK data that can be favorited and shared. You’re also able to view an indoor scene with a color splashed on a wall.